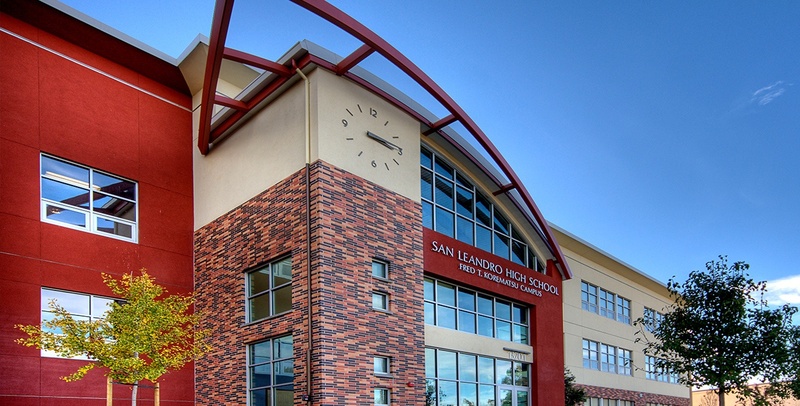 This new partial three-story building and site development was designed and constructed to qualify as a high performance school, as defined by the 2006 Collaborative for High Performance Schools (CHPS). The project includes administrative office space, gymnasium and locker rooms, a library and cafeteria, drop-off and parking, small multi-use field/courts, and fitness/dance facilities. Sustainable design features included: an energy recovery system, high efficiency boilers, natural ventilation and displacement ventilation.